The Cape’s South Peninsula is host to 24 beaches within minutes drive from each other. Sunrise Coast along the False Bay coastline you will find a few of our favourite beaches. 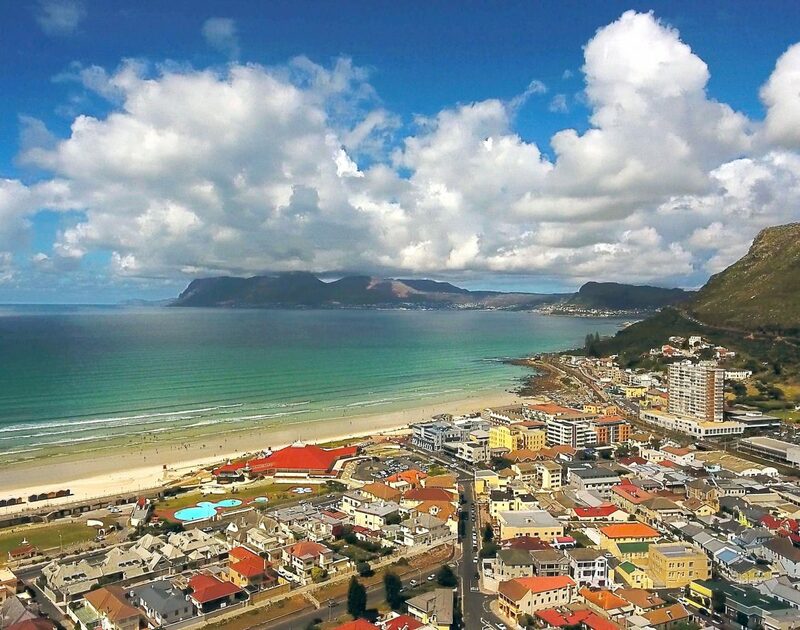 Muizenberg is best known locally for being one of the most popular beaches with one of the most active surfing communities in South Africa. . Still recognised as the number one beach for learning to surf worldwide due to its year round gentle rolling waves. Why not come down and meet the heroes of surfing whilst gaining insight into the lives of many a surfing champion. The list of surfing shops is impressive and each has its own story to tell. Along the beachfront at Surfers Corner you will find coffee shops, eateries, the famous Muizenberg beach huts and a vibe that highlights the effervescent lifestyle we all know and love. Find your holiday rental in Muizenberg. Watch the fishermen cast out their lines and listen to the cry of gulls as they hover over the water in anticipation, or enjoy a view of the whales and seals if you get lucky. There are a host of little man-made tidal pools along the walk if you fancy a refreshing dip and to top it all off you will find the St James beach boxes framing this picture perfect spot complete with beach and tidal pool, perfect for the whole family. 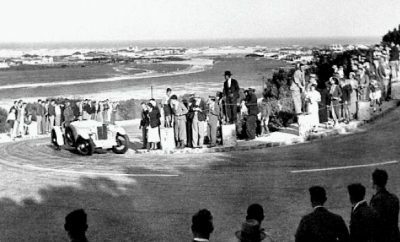 Walk with the whole family or on your own down the Muizenberg Catwalk all the way to the St James Beach and Tidal pool. Find your holiday rental near St. James. 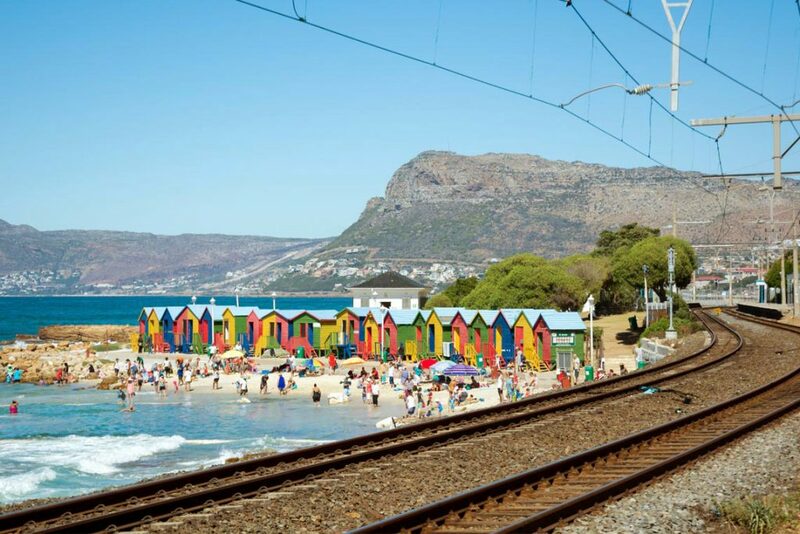 Fish Hoek beach is well known as one of the safest swimming beaches in the Cape which makes it increasingly popular for families. The beach is stretched over a large area and so you will always find plenty of space to enjoy your surroundings. 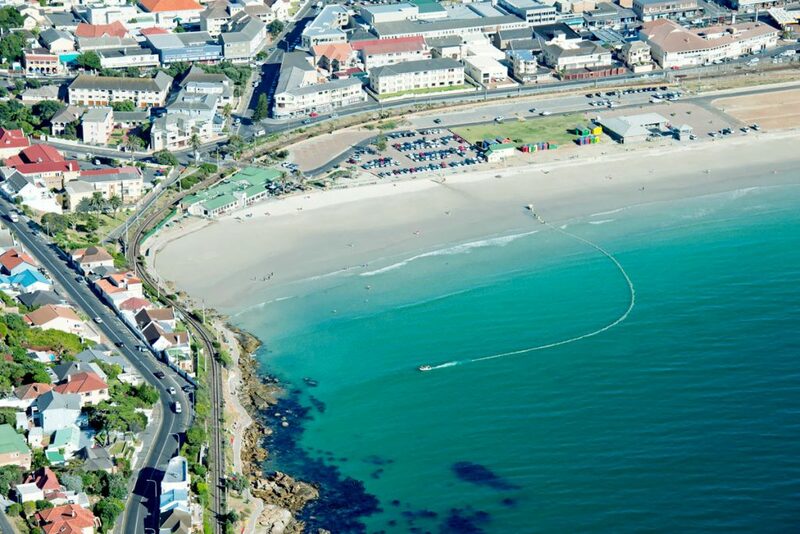 The bay at Fish Hoek beach offers great swimming facilities with the addition of the Fish Hoek shark exclusion net, the only one on this stretch of coastline. It is a unique design of shark exclusion barrier, specifically designed to have minimal environmental impact and be adaptable to changing weather conditions. Unlike traditional shark barriers, which are rigid structures permanently fixed in position, this barrier is deployed and retrieved on a daily basis – the only one of its kind in the world, just saying. Find your holiday rental in Fish Hoek. Boulders beach was made famous because it is one of the very few areas to be inhabited by the one and only penguin species in Africa, the Jackass Penguin. Colonies can be found from southern Namibia all the way around the South African coast to Port Elizabeth, but few places offer as remarkable a viewing point as Boulders Beach. The ancient granite boulders protect it from the wind and large waves, making it an ideal swimming spot for kids. The beach is always clean and safe, because it falls under the Table Mountain National Park Marine Protected Area. 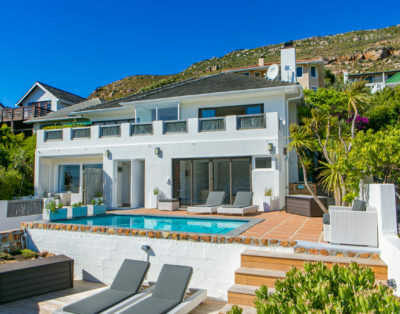 Find your holiday rental in Simon’s Town. 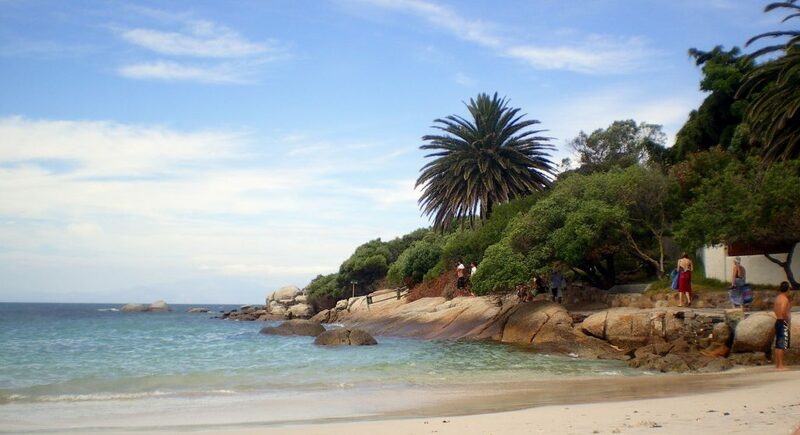 Water’s Edge, near Simonstown is a favourite for local families to enjoy a secluded and well protected beach area. Visitors access the beach through what looks exactly like someone’s garden gate. 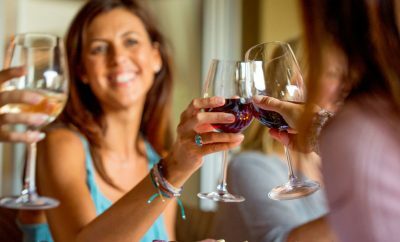 This is what discourages many people from exploring further and what makes this perfect spot a jealously guarded secret. 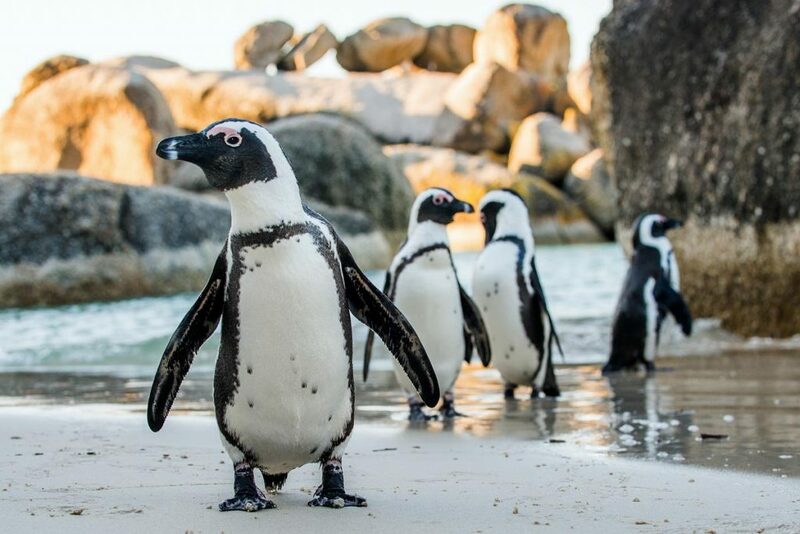 With regular visits from the African penguin and cape fur seal, this weather protected beach is perfect for families and if you fancy a longer swim, a great view of the penguin colony is just around the corner.